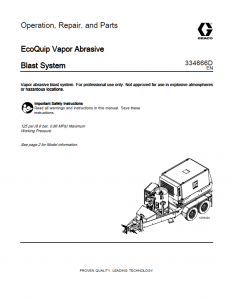 EcoQuip Vapor Abrasive Blasting | Gonneville Inc.
Vapor Abrasive Blasting: A cleaner, easier path to profitable results. The EQs2 Twinline operates on a single compressor with two nozzles to double your production rate, which makes the BIG jobs more profitable. And now you don’t have to bring two separate skid units to job. With the new Twinline, you can now have two operators working off one machine without interruption. 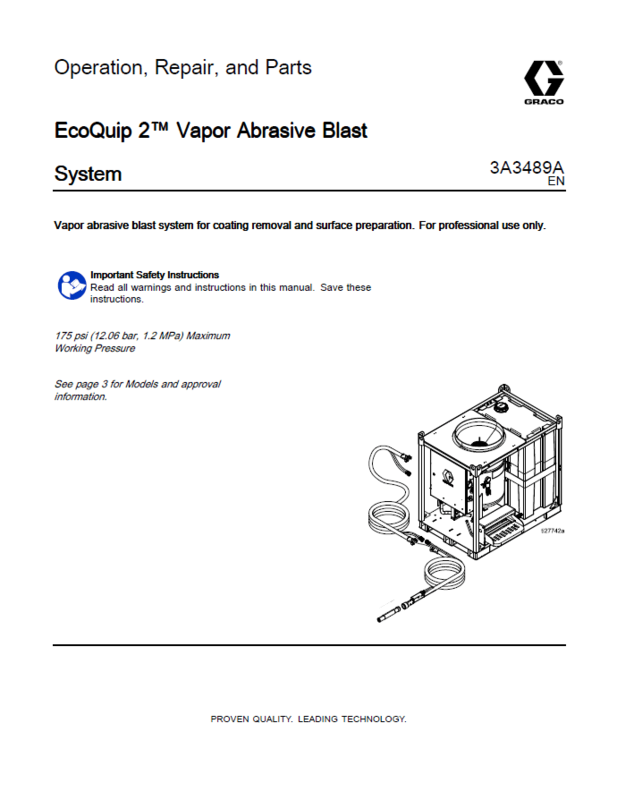 This unit comes with 2 spring-sealed auto-blasted blast pot, control panel, plumbing & components. 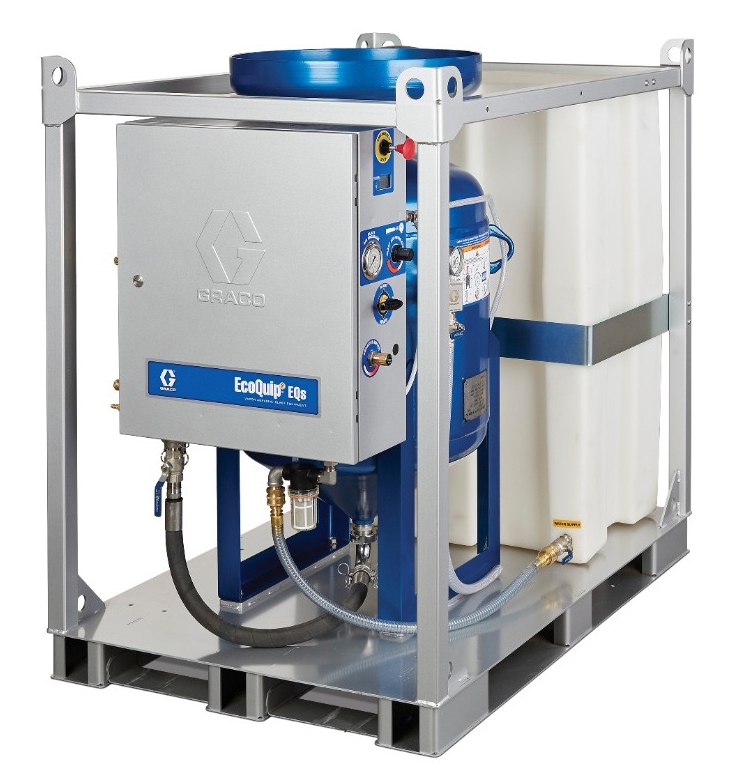 Designed for mid to high production projects, the EQ200t Elite is self-contained unit with a diesel-driven compressor and a 100 gallon water storage tank on a D.O.T. approved trailer. Built to bridge the gap between the light commercial cleaning market – such as graffiti and restoration – and the industrial coating market. The compact design allows for maximum on-site maneuverability and access to most areas of a work site. Great for light restoration or removing tough industrial coatings for surface preparation. The EQ200t Elite is easy to haul and its compact design is easy to maneuver at the job site. 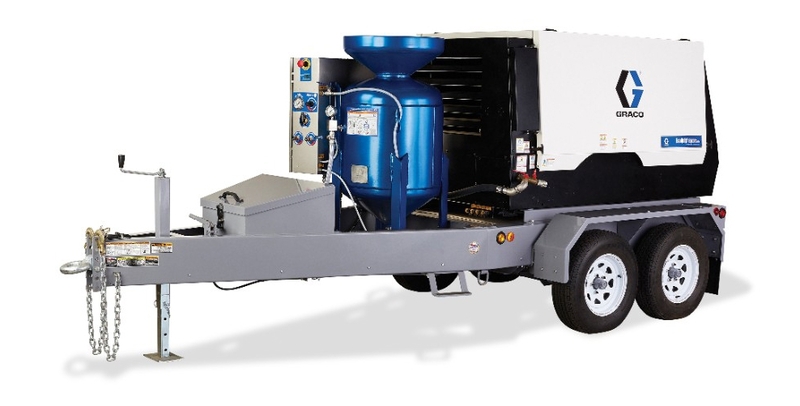 Designed for high production projects, the EQ400t is self-contained unit with a diesel-driven compressor and a 130 gallon water storage tank on a D.O.T. approved trailer. Its compact maneuverability on the job site and ready to handle the toughest of applications. 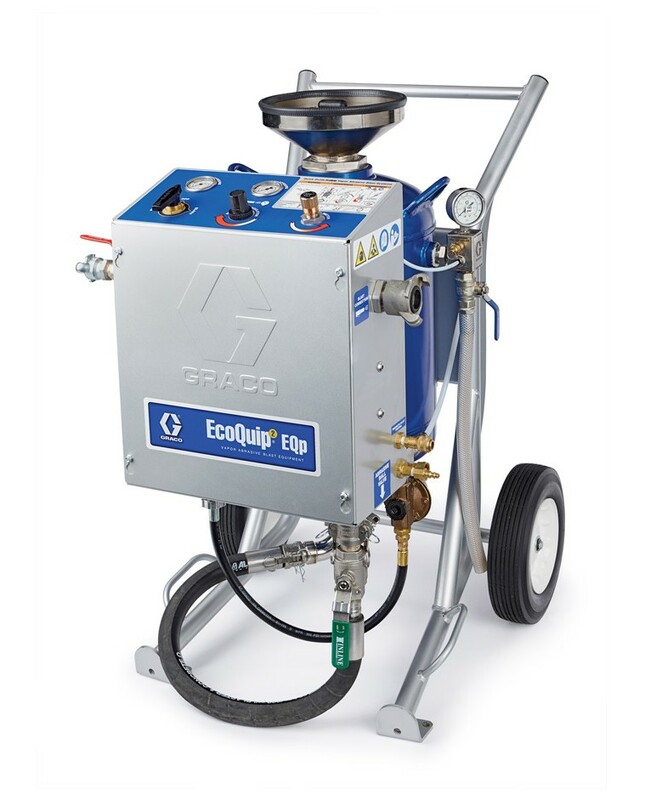 This affordable option in abrasive blasting is not only easy to use, but portable enough to take from one job to another. 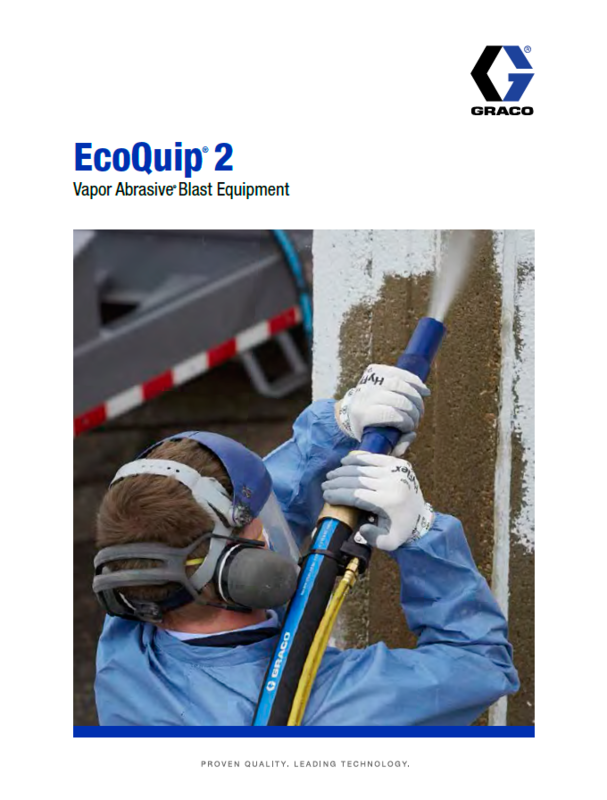 In addition, Graco’s vapor abrasive blast equipment reduces dust by up to 92% less than traditional dry blasting and uses very little water, making containment and cleanup of debris simple and less messy than power washers. The built-in hand truck makes the EQp easy to move around the jobsite. 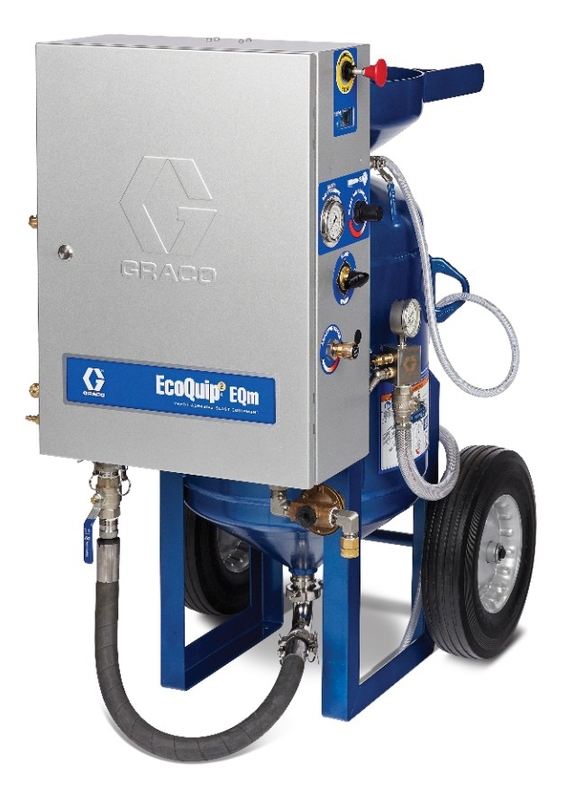 The EQp can accommodate any abrasive heavier than water. It’s a tough worker, capable of handling any type of project, from cleaning to surface preparation. Don’t let the size fool you, this compact blaster is capable of handling any type of project, from cleaning to surface preparation. 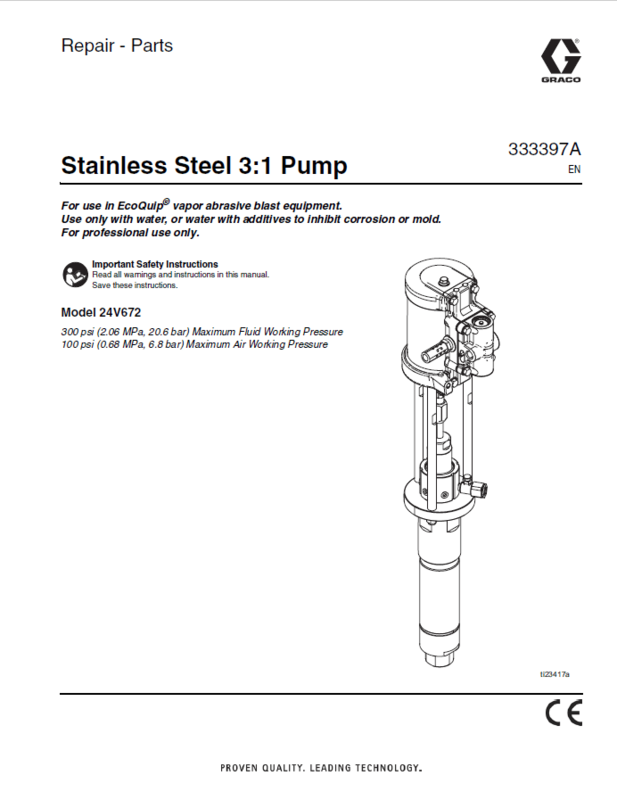 This unit is equipped with an auto-vented blast pot, stainless steel control panel, plumbing and components. The built-in hand truck with over-sized wheels makes the EQm easy to move around the jobsite. The EQm can accommodate any abrasive heavier than water. It’s a tough worker, capable of handling any type of project, from cleaning to surface preparation. Don’t let the size fool you, this compact blaster is capable of handling any type of project, from cleaning to surface preparation. 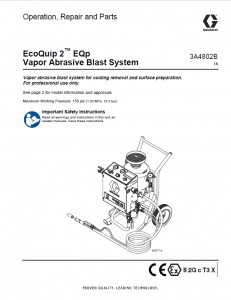 The EQs is a standalone unit designed to tackle most typical blasting projects. 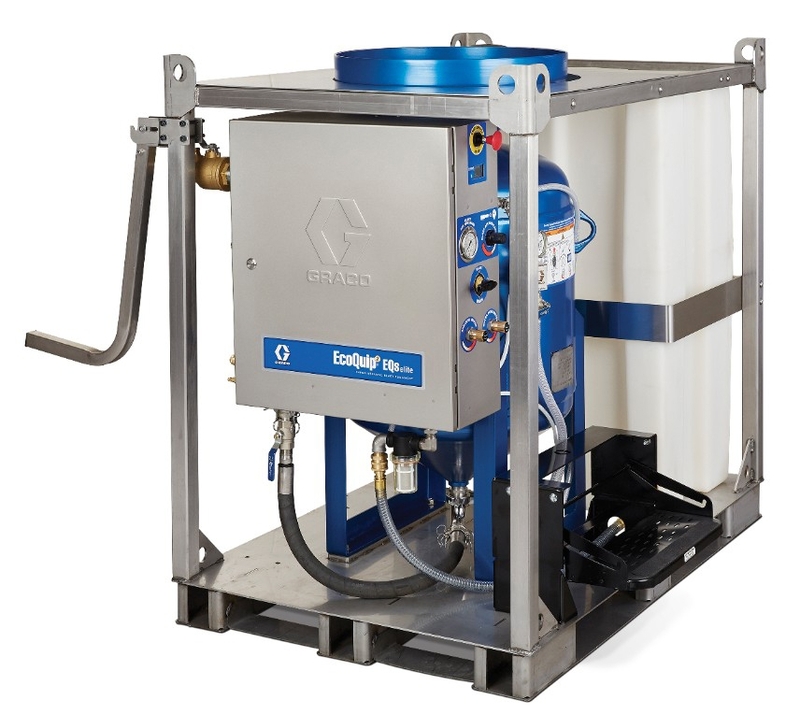 This unit comes with a spring-sealed auto-blasted blast pot, control panel, plumbing and components along with an integrated 115-gallon, UV protected poly tank. 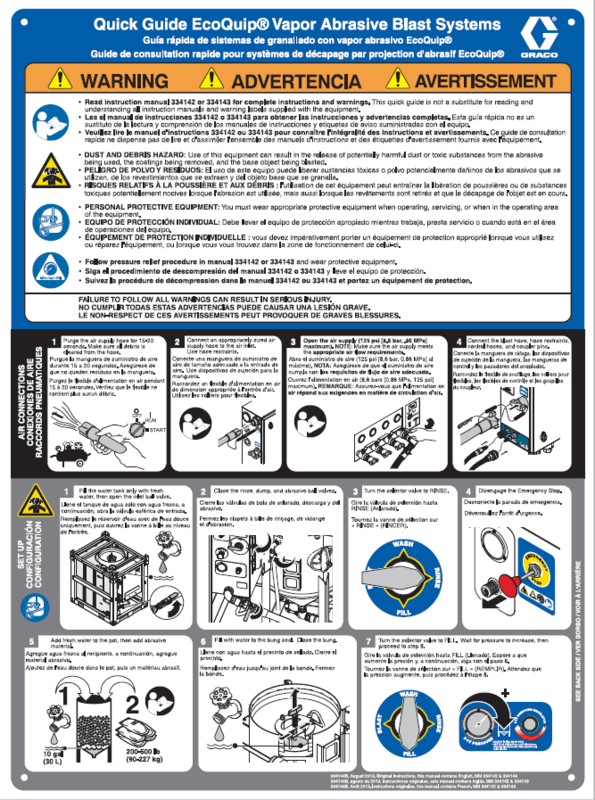 Built with a coated crash frame enclosure which can be stacked safely in a warehouse. 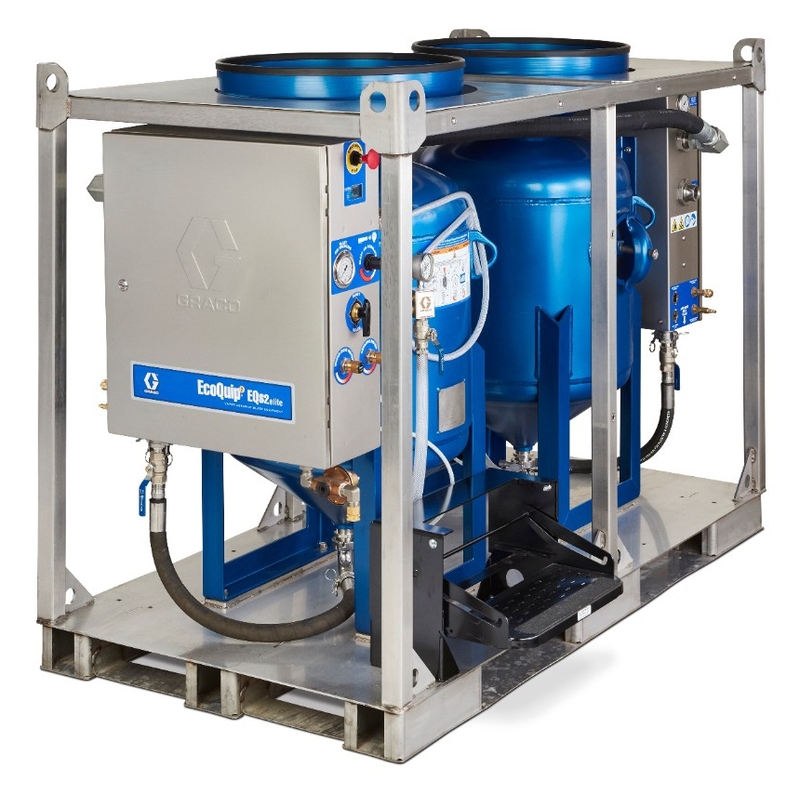 Equipped with a stainless steel crash frame and enclosure, hose rack, step, media strainer, water dose valve and a media shelf, this fully-loaded system makes it easy to get setup faster and start making money. This unit is equipped with a 6.5 cubic ft. specialty coated spring-sealed auto-blasted blast pot, control panel, plumbing and components along with an integrated 115-gallon, UV protected poly tank. Built with a heavy-duty stainless steel crash frame to withstand the toughest of conditions.